Around this time of year, the sounds of the season are constantly playing in my house and car; Celtic Woman, Straight No Chaser, Trans-Siberian Orchestra, and many others are regulars in my playlist. 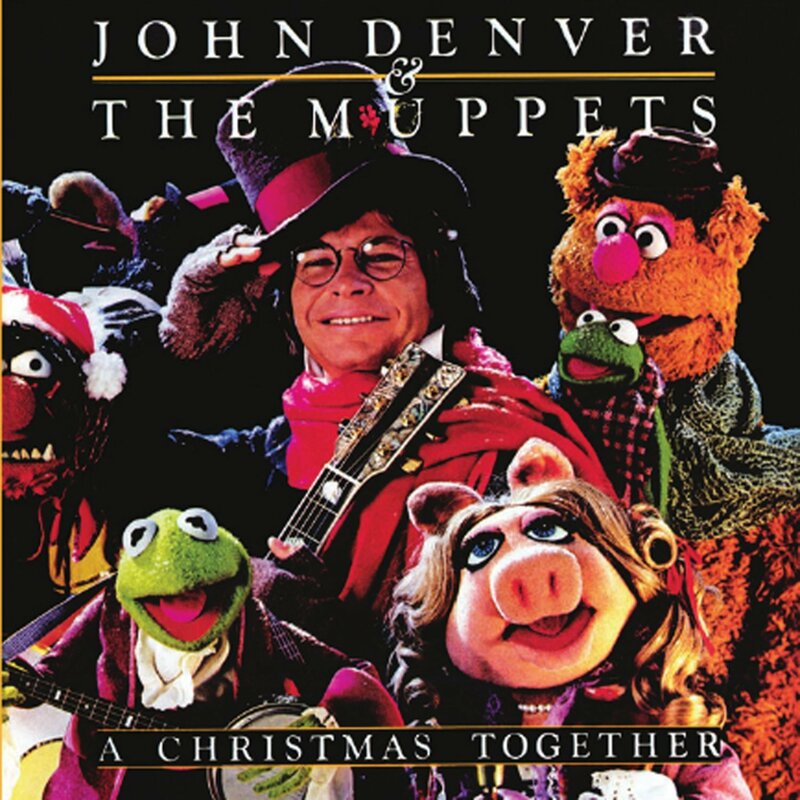 I love Christmas music, and my very favorite album is the sadly-rather-obscure John Denver and the Muppets: A Christmas Together. This last one is my favorite track on the album. It is a solo by John Denver–no Muppets, therefore less interesting to me as a kid. But as I’ve gotten older, I’ve found it to be one of the most meaningful Christmas songs I know. The lyrics are adapted from a poem of the same name by Robert Bridges (which is now in the public domain). Distant music reached me, peals of bells were ringing. Because you probably just skipped reading that wall of text, I’ll sum up. The narrator is out walking and hears the church bells ringing for Christmas. The music, seeming to come from the sky, reminds him of how the angels appeared singing to the shepherds to announce the birth of Jesus. He feels their words (Pax hominibus bonae voluntatis = peace to men of goodwill) speaking to him through the Christmas bells. It’s a beautiful sentiment, and one that gets at the heart of the Christmas season. It’s a time to pause and appreciate what we have, the beauty of nature and humanity, and let peace fill out hearts, even at the darkest time of year. So to all you people of goodwill, whether you celebrate Christmas or not, I wish you peace–now and throughout the year to come.